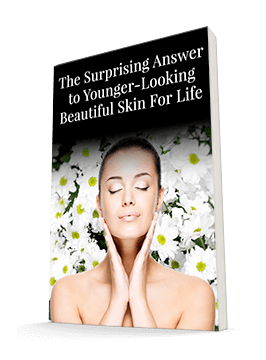 As you may know, nature supplies us with the tools we need to have healthy, beautiful skin. So it's important to choose a natural ingredient over a synthetic one whenever you can - that's how powerful and effective they are. However, because these ingredients are so powerful, there are some that we need to use with caution. 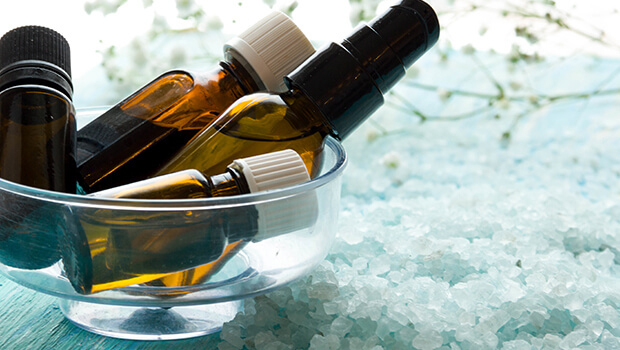 Essential oils have become very popular in recent years, and they can do a world of good for many people. But these products aren't always appropriate for everyone. And some people simply end up with too much of a good thing. That was the case for one of my patients, a young man who had developed male gynecomastia, or swelling of the breast tissue. It turns out that he was using lavender shampoo and conditioner as well as lavender in his pillow. It took two months to figure out what was causing this. We examined everything and finally we had him stop using the lavender products and start taking DIM (diindolylmethane - a phytochemical from cruciferous vegetables). Sure enough, the gynecomastia resolved itself. Lavender and tea tree oil are common in many personal care products, including shampoos and conditioners. While women are generally less bothered by these ingredients, if you're concerned about your hormone levels, you may want to avoid these oils, or at least limit them to only one product. And if you notice any problems, talk to your doctor about using DIM or other products to help balance your hormones.